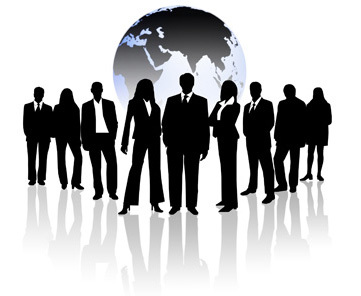 Our organization provides following services: Market research, Trade and investments, Partner search, Legal assistance. Here you can find useful links to other internet sources. Read latest news related with our activity.